We are an established community development organisation working across the county mainly in rural sparsely populated areas with projects funded from outside the public sector. We use community development approaches to help individuals and communities build their local economies producing sustainable activities and enterprises. Can you bring skills and expertise to help us continue our growth and development? The roles pay out of pocket expenses and they require approximately 6-10 meetings per year. 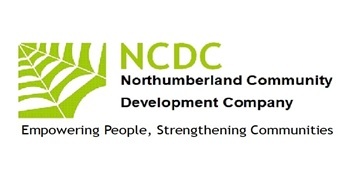 For more information please refer to our web site http://ncdc.org.uk/ and social media coverage or contact John McGough on johnm@ncdc.org.uk with your phone number and I will phone you to arrange to chat.